Coquitlam's newest traffic enforcement officer never eats, never sleeps and has what you might call a steely determination for stopping speeders. 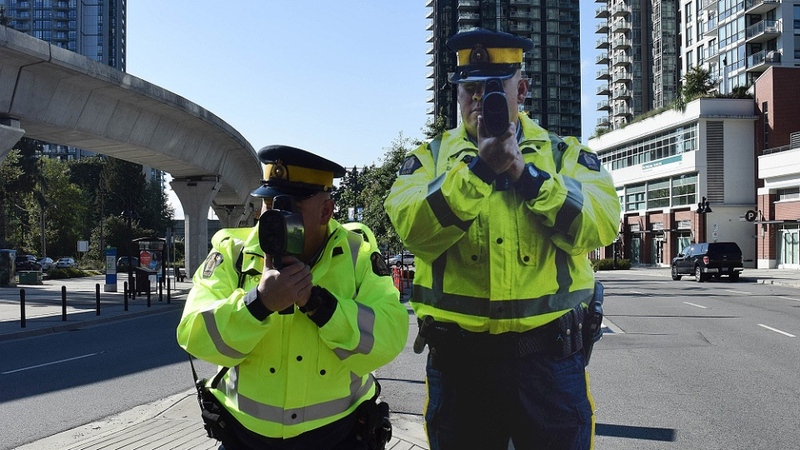 "Constable Scarecrow" is a life-sized, metal cutout of a police officer pointing a radar gun at traffic that will be strategically placed on roads throughout Coquitlam and Port Coquitlam in a bid to deter drivers from going too fast. 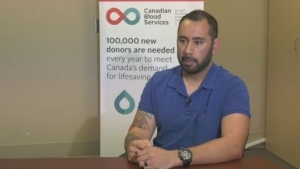 "We’ve seen this sort of idea used before in the United Kingdom, but we haven’t seen it used here in combination with scientific monitoring" Sgt. Quentin Frewing said in a statement. "We think it could work, and it’s a low-cost, good-humoured way to improve our presence and perhaps make people think twice about speeding." According to police, each cutout costs around $500. Constable Scarecrow is tamper-resistant and weatherproof, so the investment should last. The RCMP hasn't revealed the exact locations in which Constable Scarecrow will be used, but said problem speeding areas will be targeted over the two-month pilot project. "We’ve got our Black Cat monitoring system, also one of the first in the country, that’s going to be monitoring traffic around Constable Scarecrow 24/7," McLaughlin said, adding that the system "automatically monitors speed, lane position and traffic flow. While Constable Scarecrow won't lead to any fines for those who aren't obeying the rules, the RCMP hopes it will encourage drivers to slow down and remind them that speeding can have real consequences. "The real goal here is to keep speeds down and keep our roads safe," Frewing said. "That’s the sort of result that would make Constable Scarecrow sleep well at night--if he needed any sleep." "Constable Scarecrow," right is seen in this photo provided by Coquitlam RCMP.